It has been confirmed that the British actor Bob Hoskins sadly passed away in hospital on Tuesday after suffering with pneumonia. The Oscar-nominated screen legend is probably best known for his role as the sleuth Eddie Valiant in Who Frames Roger Rabbit but over 20 years ago, Hoskins was also responsible for bringing gaming’s biggest icon to the big screen in a film that has since become a notorious example of why movies based on video games are usually a bad idea. Released in 1993, Super Mario Brothers featured Hoskins as the immortal Italian-American plumber and pitted him against rival King Kooper, played by Dennis Hopper, in an alternate universe where the dinosaurs were never made extinct. 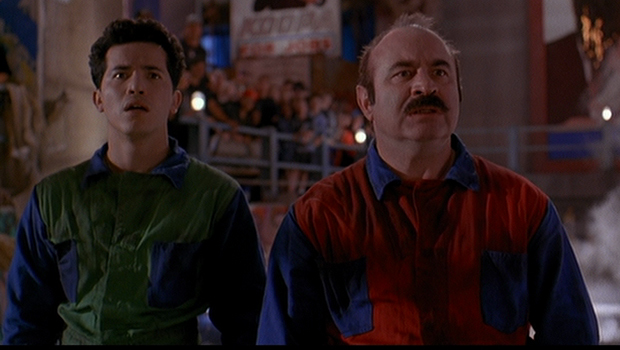 The film was a massive commercial failure and Nintendo have denied any requests by Hollywood to dramatise their IP’s ever since. In 2011, Hoskins told the The Guardian that he considered Super Mario Bros to be the extreme low point of his career and that if he could change the past then he wouldn’t have done it at all. Hoskins retired from acting in 2011 after being diagnosed with Parkinsons disease. His family have asked for their privacy to be respected and we offer them our condolences at this difficult time.